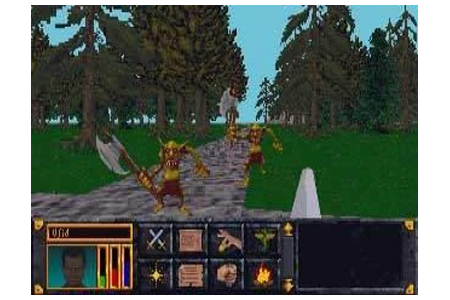 The Elder Scrolls: Arena is an action role-playing open world video game developed by Bethesda Softworks and released in 1994 for MS-DOS. 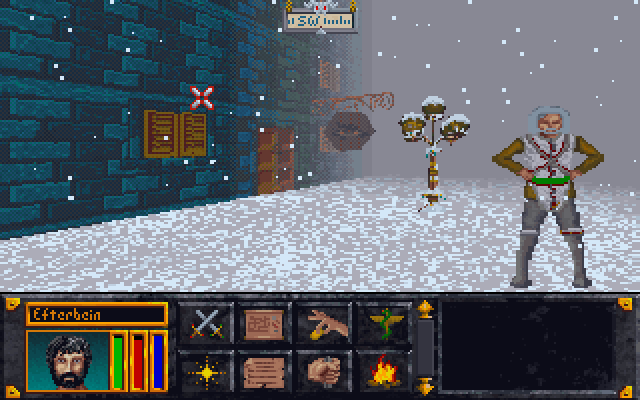 It is the first game in the Elder Scrolls series. 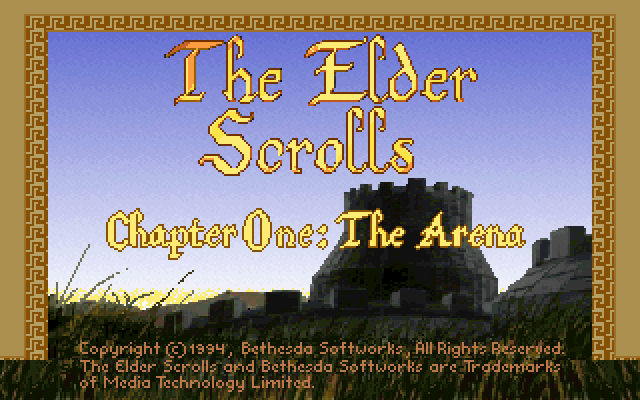 In 2004, a downloadable version of the game was made available free of charge as part of the 10th anniversary of The Elder Scrolls series, but newer systems may require an emulator such as DOSBox to run it, as Arena is a DOS-based program. 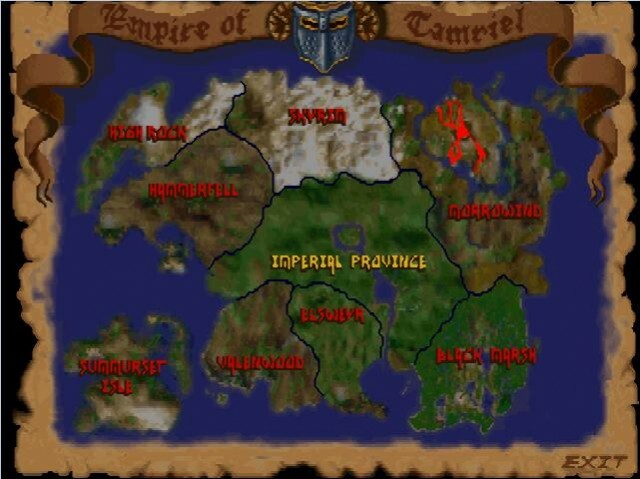 Like its sequels, Arena takes place in the continent of Tamriel, complete with wilderness, dungeons, and a spell creation system that allows players to mix various spell effects into a new spell as long as they have the money to pay for it. This version also has voice acting and video clips. 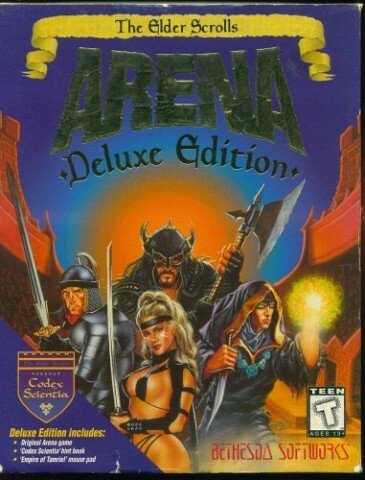 The Elder Scrolls; Arena Deluxe CD 1.07 NEWEST!